Nowadays, when someone is looking for a new job, you will find that prospective employees have a higher and better chance to be hired if they have knowledge of a language other than their own. The reasons for that are pretty obvious: the world is changing. The countries in the world that deal in business are no longer living in isolation. These countries deal in business by networking and connecting with other countries; countries we may add, that may speak completely different language. Companies want to strengthen their hiring practices by bringing people with multiple language knowledge, so it will be highly beneficial for your future career prospects to know an extra language or two. 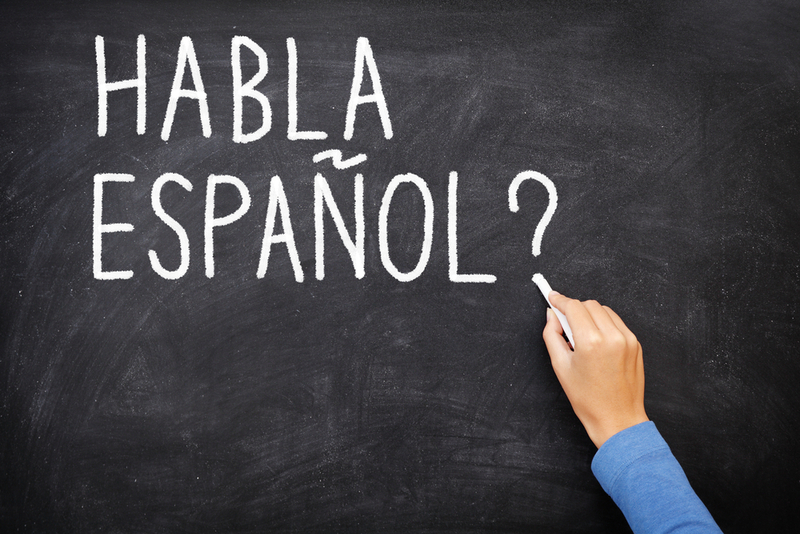 Spanish and English speakers tend to be the most common that get hired in these instances. The doors it opens are significant enough for you to ignore that.